The balding man, who I now recognized as a reporter I’d seen on another occasion, shot Marc a withering look and went to push past him. I sucked in a sharp breath as Marc, in a flash of movement so fast I almost missed it, twisted the guy’s arm behind his back. The man cried out in pain and struggled against Marc’s hold, but Marc only tightened his grip. I cried out in surprise as the man hit ground with a loud thud. “That’s different.” I crossed my good arm across the front of my body. At the words ‘strip you naked’ a sharp jolt of something approaching pain shot from my belly. I swallowed, doing my best to ignore it. “No, thank you,” I said primly. “Let me help you with your sling,” he said. He dropped his arm and stepped back, and I immediately felt a sense of loss. Then he smiled, like he’d expected my response. It was just a curl of the lips—that wry, barely there grin of his—but it undid me. “Wait.” I reached out for his hand before he walked away. Only our fingertips brushed but it was enough to make him stop. He met my eyes again, but didn’t speak. He just waited, like I’d instructed. For dessert, you can’t go past a twist! 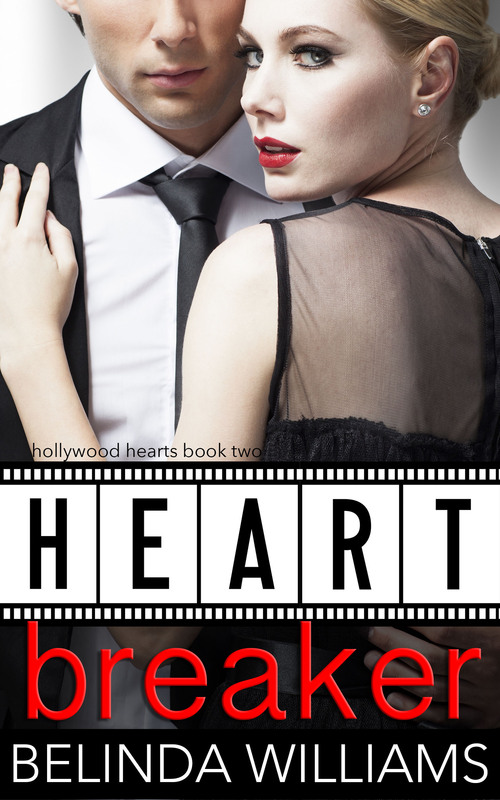 HEARTBREAKER is a contemporary romance but it’s also got an element of suspense woven into the storyline. I love nothing more than a plot that surprises readers along the road to the happy ending! I hope you enjoy Lena and Marc’s story.